ETL is a process of Extracting data from varying data sources, Transferring it to find out the business data and Load it into data warehouse, then analysis will be done on it to pass business decisions. 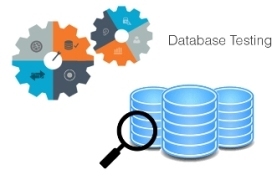 Testers goal here is to assure(validate and verify) the right data is extracted, processed correctly and loaded for analysis without any data loss, duplicacy and deformation, as well as testing the performance of ETL and data warehouse. In this course you will be able to learn about complete ETL process, ETL testing areas and techniques, ETL testing tools, ETL testing SQLs, and a best practice of ETL testing that you can apply it in real ETL test environment. This tutorial is designed for anyone who wants to learn ETL testing complete. 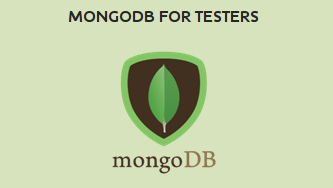 It is especially going to be useful for testers want to be or is working in big data processing environment. This lesson needs basic experience RDBMS and SQL. If you are not you may find these lessons from our portal.